This is the first article in our Black History Month series on African-Americans less mentioned in the history books. Most information for the series was based off articles on History.com. 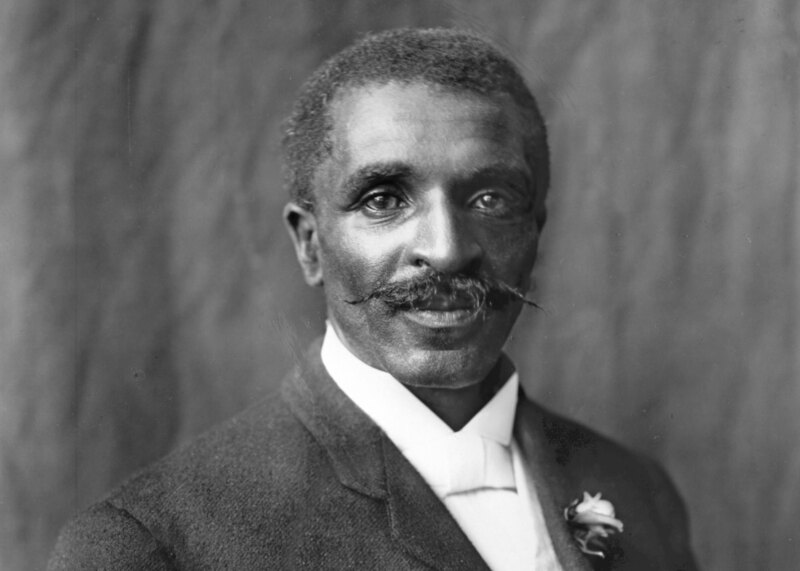 When most people hear the name George Washington Carver, they think about peanuts. Though the agricultural scientist did develop hundreds of products with the use of peanuts, he was known for many more outstanding accomplishments. Carver was born on a farm in Diamond, Missouri, most likely in January or June of 1864. The exact date of Carver’s birth is not known, seeing as he was born a year before slavery was outlawed. Carver left the farm at a young age to pursue an education. As a child he had always been interested in plants, and was known for often experimenting with natural pesticides and soil conditioners. At age 11, Carver began attending an all-black school in a nearby town. He did not know either of his parents, and was taken in by a African-American couple in exchange for domestic chores. When Carver turned 13, he felt that the education that he was receiving at his school was not sufficient, and he decided to travel to Kansas in search of a better education. For the next years of Carver’s life, he traveled from city to city in an attempt to gain an education. He graduated from Minneapolis High School in 1880 and was accepted into the white Highland College of Kansas until it was found out that he was black. Though Carver was eventually rejected from Highland College, he was determined to get his degree. Carver moved to Iowa in the late 1880s, and he enrolled in Simpson College. He began to study art and piano, but after finding out about Carver’s interest in plants, one of his professors steered Carver toward Iowa State University (formally known as the Iowa State Agricultural School) to study botany. After years of study, Carver became the first African American to earn a Bachelor of Science in 1894. His professors were so impressed by Carver’s ability, they wanted him to stay and complete his master’s degree. After receiving his Master of Agriculture in 1896, Carver accepted a job offer from Booker T. Washington to run a new school of agriculture at Tuskegee University (formally known as Tuskegee Institute). After years of education and agricultural lab work, Carver was known for helping poor farmers increase their productivity, especially through his idea of crop rotation. For the last few decades of his life, he even gained a bit of fame. But the most interesting thing about Carver was that he was not only an agricultural expert, but an activist. He traveled throughout the the South to promote racial unity, and even traveled to India to discuss nutrition with the poor communities there. George Washington Carver died on January 5, 1943, at Tuskegee University.